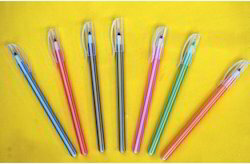 Sunrise Exports offers a mesmerizing range of finest quality stationary items which are extensively used in modern day offices, corporate houses, schools, academic institutions etc. 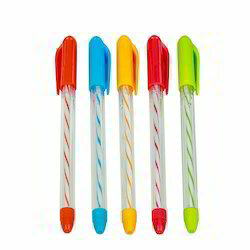 To furnish the diverse requirements of our clients in the best possible manner we are involved in offering an extensive range of Polo Ball Pens. 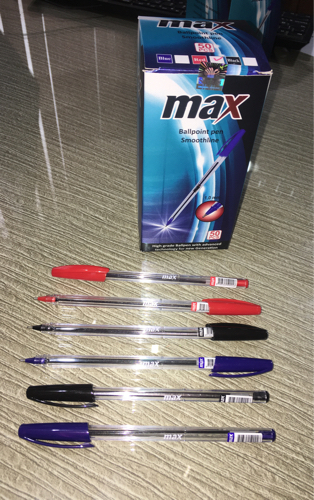 To furnish the diverse requirements of our clients in the best possible manner we are involved in offering an extensive range of Maxima Ball Pens. 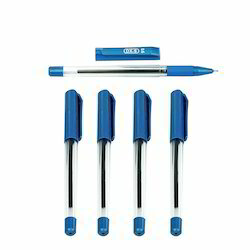 To furnish the diverse requirements of our clients in the best possible manner we are involved in offering an extensive range of DX 6 Ball Point Pens. 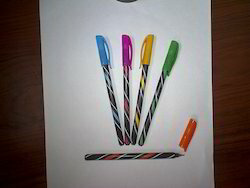 To furnish the diverse requirements of our clients in the best possible manner we are involved in offering an extensive range of Disposable Ball Pen. 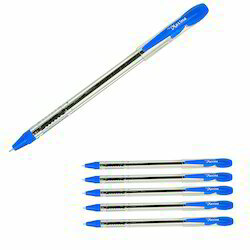 To furnish the diverse requirements of our clients in the best possible manner we are involved in offering an extensive range of ballpoint pens. 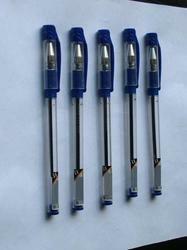 To furnish the diverse requirements of our clients in the best possible manner we are involved in offering an extensive range of Crystalline Ball Point Pens. 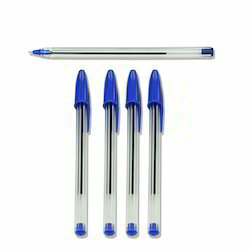 To furnish the diverse requirements of our clients in the best possible manner we are involved in offering an extensive range of Vista Ball Point Pens. 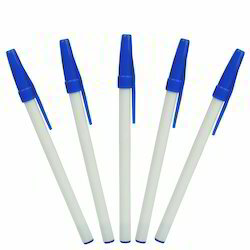 To furnish the diverse requirements of our clients in the best possible manner we are involved in offering an extensive range of Plastic Ball Point Pens.